Travel theme: Freedom | Oh, the Places We See . 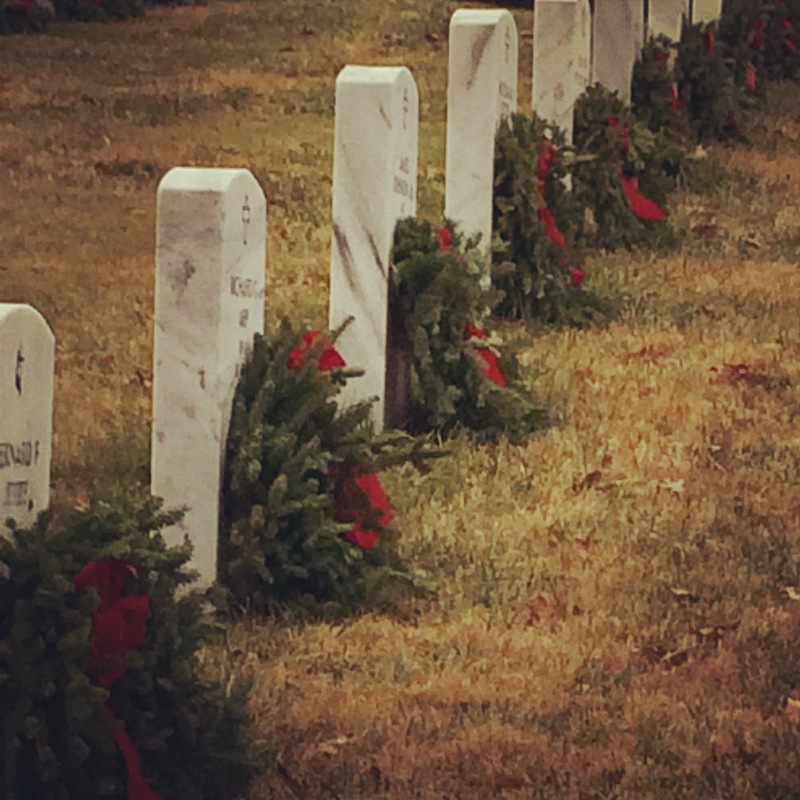 . .
To honor the men and women who protect our freedom, the City of Knoxville placed wreaths for the month of December on the graves of our veterans. 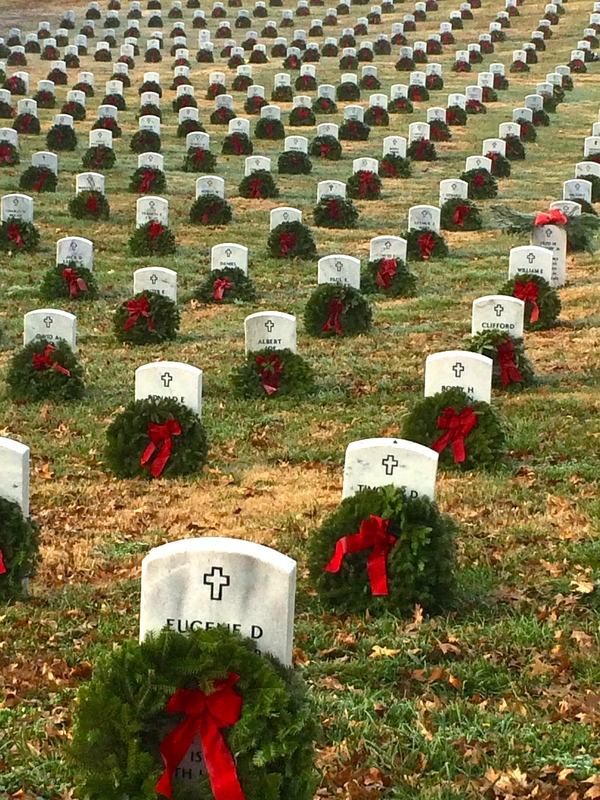 Although we posted pictures of this cemetery for our Memorial Day 2014 tribute, we thought we would share this lovely sight of over 6,000 wreaths honoring our service men and women at the East Tennessee State Veterans Cemetery on Lyons View Pike during this Christmas season as well. We hope you, too, will be moved by this tribute to those whose actions ensure freedom for all of us. For more entries in Ailsa’s Where’s My Backpack challenge this week — Travel theme: Freedom — click here. 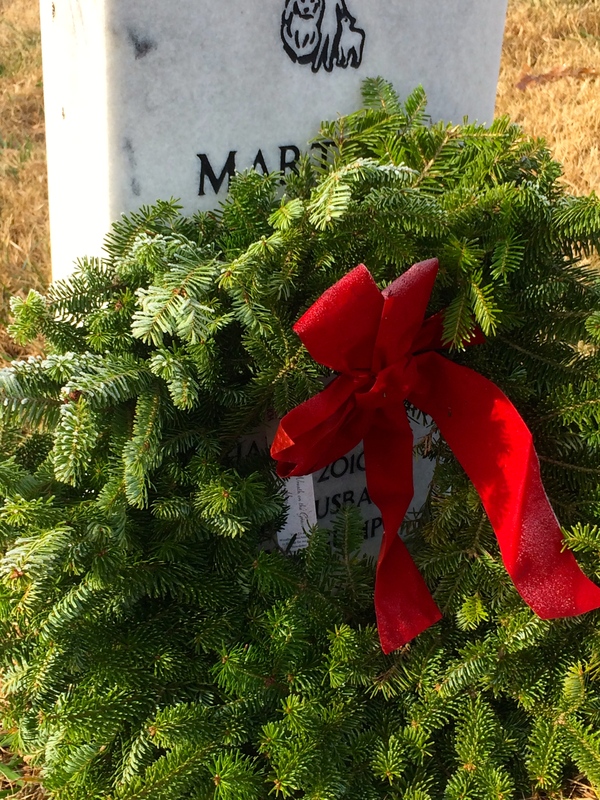 This entry was posted in Tennessee, Travel, Travel Theme and tagged East Tennessee State Veterans Cemetery, freedom, graves, Knoxville, postaday, Tennessee, Travel theme: Freedom, tribute, wreaths. Bookmark the permalink. Thanks so much, Curt. We pass this cemetery almost daily. It’s a beautiful tribute no matter what season! Thank you for the freedom post, Rusha. You are so welcome, Amy! I love this place, especially during the holidays.